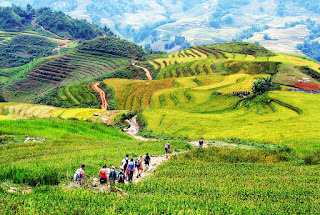 There is not denial that trekking is one of the most unique and interesting activities that international visitors wanna experience when travel in Vietnam. 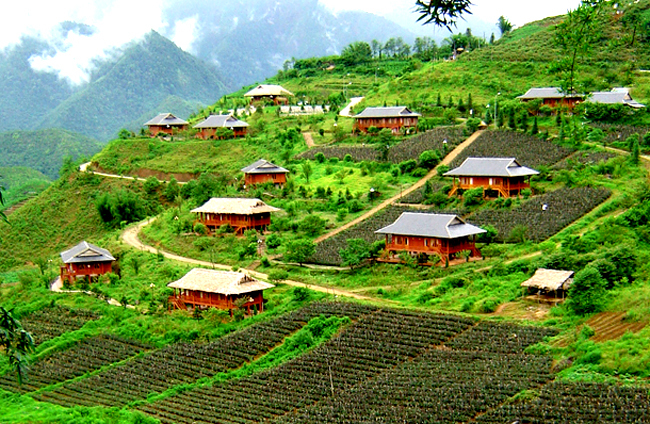 It can be said that Vietnam enjoys many favorable conditions endorsed by Nature, thanks to that, our beautiful country has become one of the impressive destinations attracting many travelers coming from all over the world, and Sapa is one of the such wonderful places. 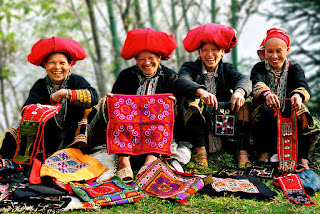 Come to Sapa, you are taking chance to discover amazing landscapes and experience the indigenous culture in the warmest welcome of local residents at the same time through an impressive itinerary by trekking, visiting village of the ethnic minority, participating in the colorful market. 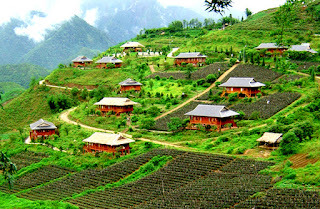 Especially, experiencing the daily life of locals at their homestay will be special and unforgettable activities in your holiday. 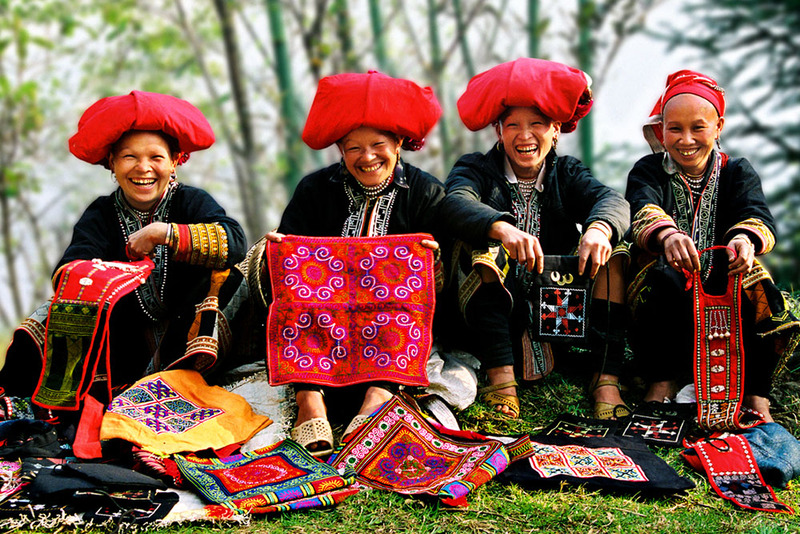 Now, let's spend your time and budget to involve in famous attractions in Sapa through itinerary of tour Sapa Easy Trek And Bac Ha Market (Sunday) Tour 3 Days is designed by Asia CharmTours. 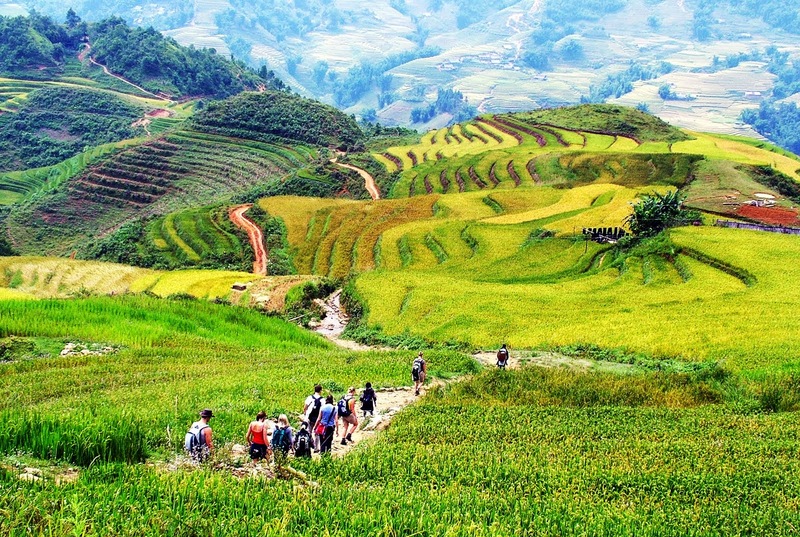 This is a great chance to you get the best moment for re-connecting with nature, family, and yourself.